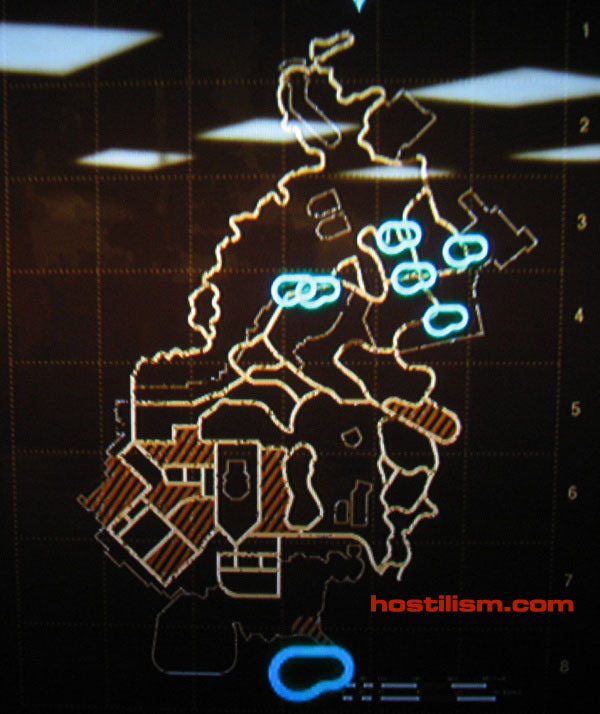 As usual hostilism.com hooks you up with all the skate 2 own the spot locations for your Urban Legend Too achievement. Scroll down for pool locations also. For the stink pit, the big one on the left use this…. 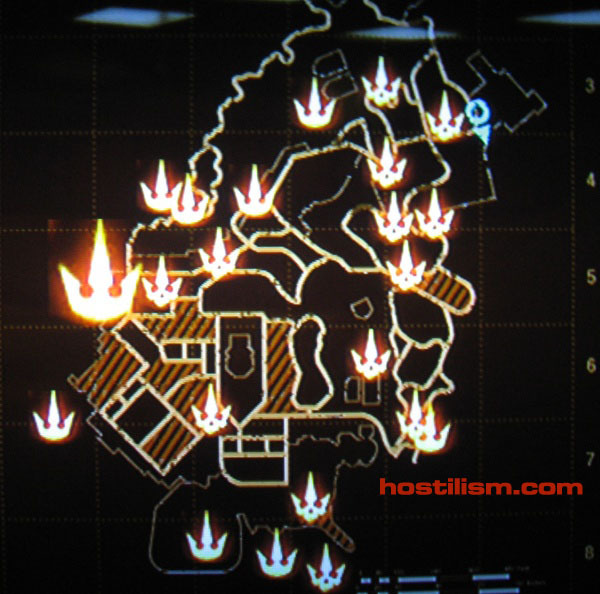 Stink Pit – Travel to the Welcome Hut spot, head past the welcome hut spot and continue down the main road. After a short amount of time you will come to the first construction zone on your left. You will see two stone blocks on each side of the path, and then three tubes stacked together behind the stone blocks. Go through one of the tubes and as soon as you do there will be another short tube right in front of you. Stop before you go through this second tube. If you look to your left you will see a set of stairs that lead to a long tunnel. Work your way down the tunnel and it ends in the stink pit spot. All Skate 2 Pool locations.